It’s that time of the year again, where everyone goes nuts trying to scare the living poop out of their friends and colleagues! There are some amazing home made costumes, some outright fun pranks and the one thing you see most of: ZOMBIES! 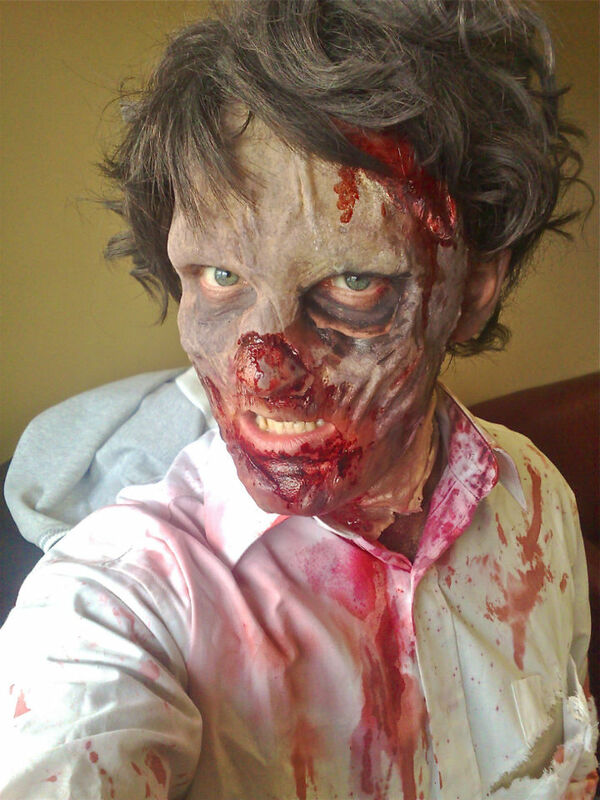 As you might expect, we’re pretty busy helping people make the most of their Halloween weekend but here’s a picture of one of our zombies out looking for fresh brains for lunch! Researching material to create a new script to educate young people on the plight of female Suffrage in the early 20th Century, there are so many stories of heroic deeds by women of every station. Enjoying the wealth of material but cannot helped but be moved by the injustice of the situation. Here is just one example of so many.